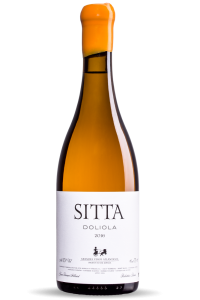 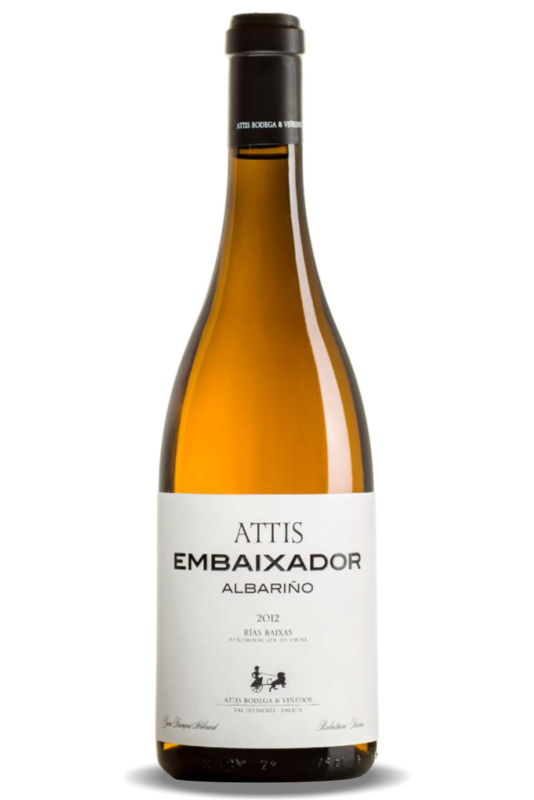 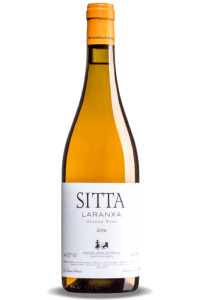 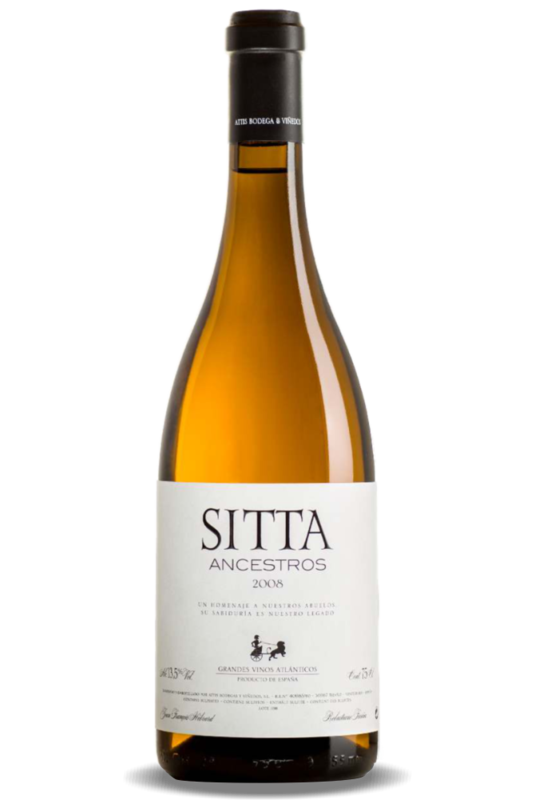 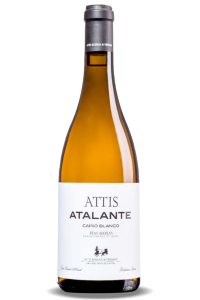 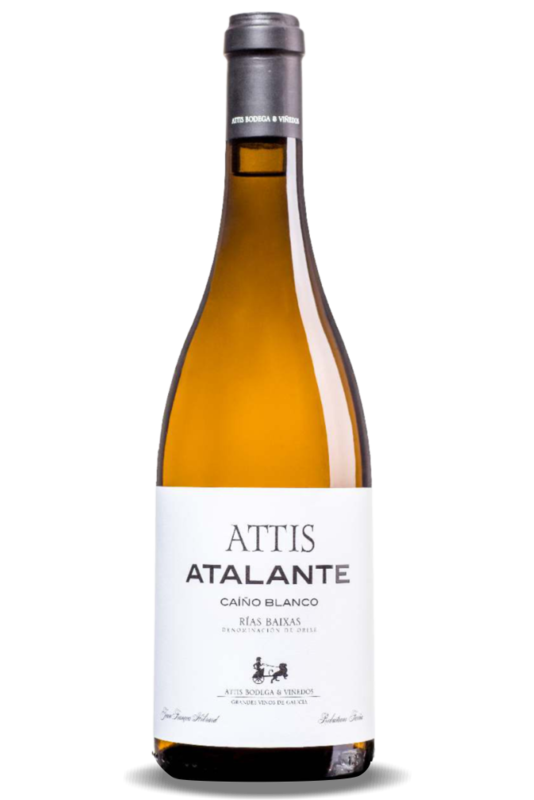 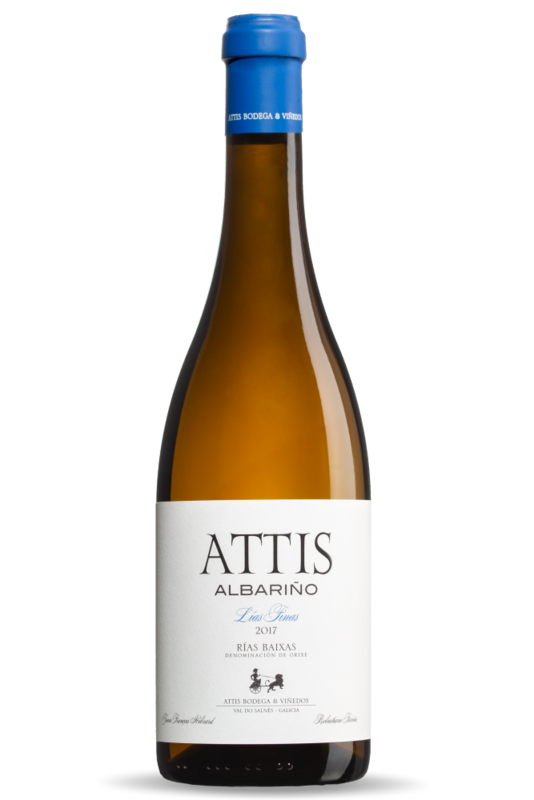 “This unconventional and modern-style albariño brings us closer to younger audience by being faithful to our roots since youth is not obstacle of quality. As the saying that gives it its name, “genio y figura hasta la sepultura”, winemaking of this wine is consistent with our work philosophy taking the maximum advantage of our younger vineyards to offer a small-grand albariño ideal to enjoy by the glass or with your most informal meals.. Traditional pergola with 800 vines /ha. 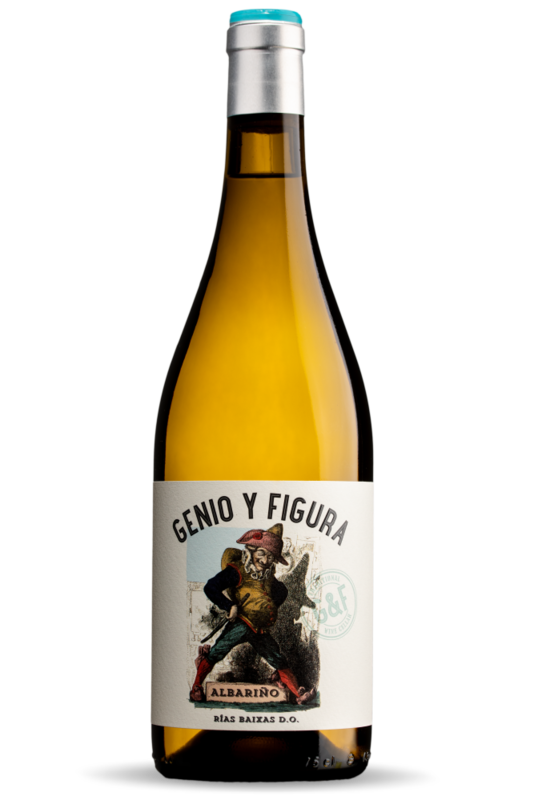 Visual: Intense yellow color with a Green rim. 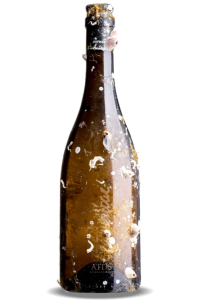 Clean and brilliant. 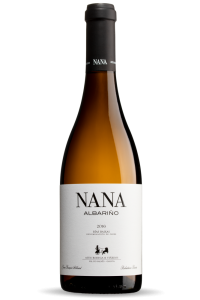 Nose: a bouquet of intense fresh white fruit with hints of citric fruit coming through. Palate: luscious and fresh. It would go perfectly with shellfish and fish.